Rent villas in Saint-Jal, France with private pools. 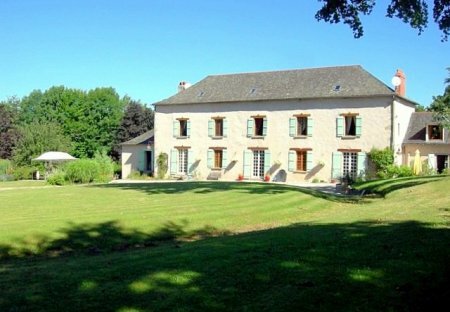 Fabulous French Manoir nestled in the department of Correze, in the Limousin region. Set in an abundance of gardens and parkland, it is a perfect place to get away from busy lives.